Those squirly fine lines don’t stand a chance! You can Botox that gorgeous face till the cows come home, but you won’t see those static lines going away anytime soon. Static lines are the squirly little fine lines that are visible when you aren’t using your muscles to make a facial expression. They typically show up in your 30s but can grace you with their presence as early as your twenties. There is no reason to wave that white flag when you start seeing these feisty lines of fury. Enter the big guns. With the invention of tretinoin, chemical peels, and fractionated resurfacing, those babies don’t stand a chance! When deciding which strong arm to bring into the rink against fine lines, you have to keep your schedule in mind. 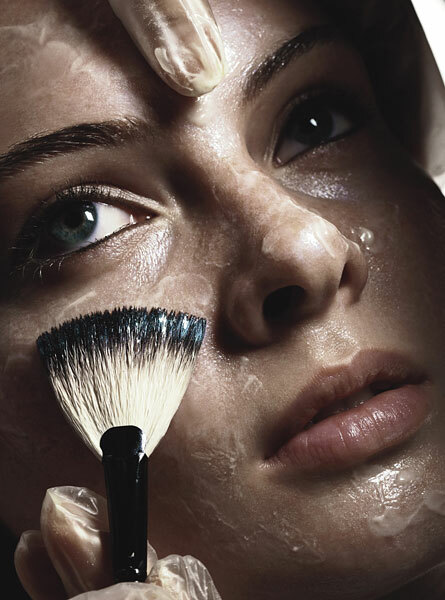 Not every resurfacing method is created equal when it comes to beauty down time. Tretinoin is a cream that resurfaces slowly over time. You may have some minor flaking, but no real down time. Chemical peels take about 3-5 to run their course of shedding. You will have anywhere from light flaking to peeling like a snake depending on your peel choice. 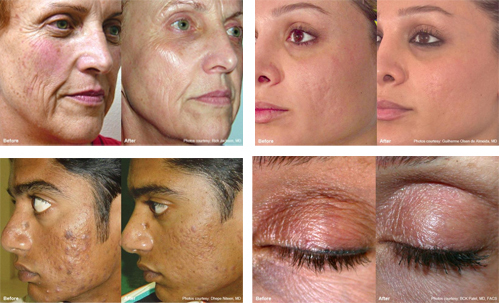 Then finally there is the laser peel with fractionated resurfacing. Enter the Pixel. 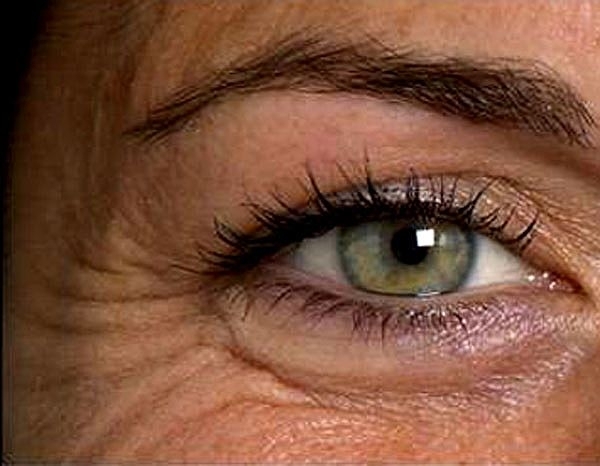 The Pixel resurfaces the skin by lasering tiny channels into the skin leaving a majority of the skin untouched and healthy. Beauty down time is only about 3-4 days, and you get the benefits of stopping those fine lines, dark spots, and loose skin in only 2-3 treatments. This entry was posted in anti-aging, chemical peel, Laser and tagged Anti-aging, Atlanta, Esthetics, Laser, medical esthetics, Pixel Perfect, Resurfacing on November 2, 2011 by Derma Darling.